We are dedicated professionals who work hard for you whether we are selling/leasing a property or helping you buy a new home. From placing or accepting an offer to closing the transaction, you make your decision when the time is right; we don’t pressure our clients. 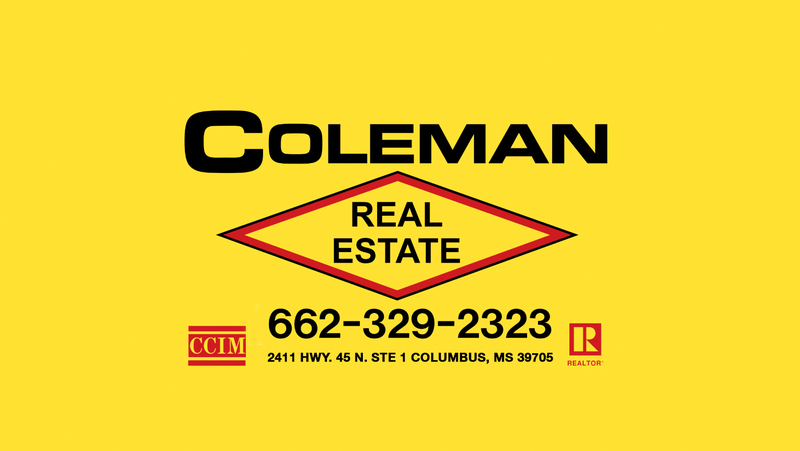 Call Coleman Realty in Columbus, MS, for answers to any questions about real estate investment and to schedule an appointment.